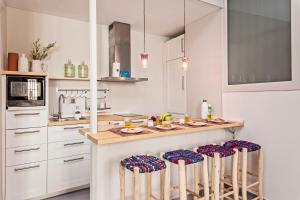 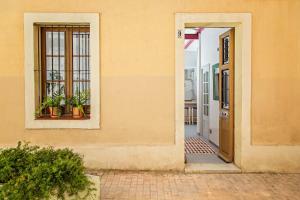 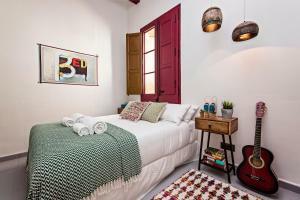 Offering free WiFi and city views, Sweet Inn Apartment - Raco is an accommodation located in Barcelona. 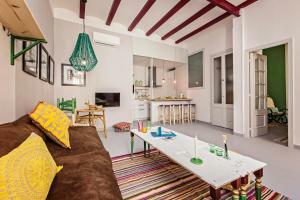 The air-conditioned accommodation is 1.1 km from Sagrada Familia. 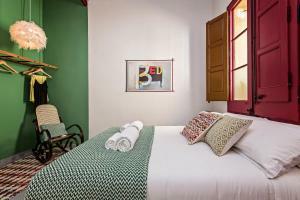 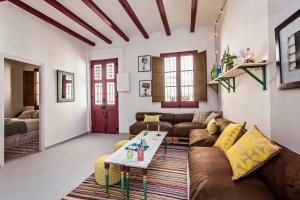 La Pedrera is 1.5 km from the apartment, while Casa Batllo is 1.8 km from the property. 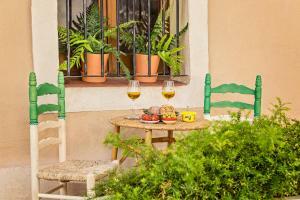 The nearest airport is Barcelona El Prat Airport, 17 km from Sweet Inn Apartment - Raco. 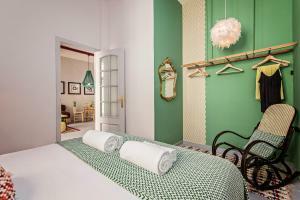 Rate: € 87.75 ... € 130.00; select dates below to get current rates.